"This was like a tsunami. A deluge of cases," says Dr. Ken LeDez. Eastern Health is continuing to see patients coming to the hospital with carbon monoxide exposure, after 80 people sought treatment this weekend for a suspected gas leak at the Bussey Arena in St. John's. Symptoms of carbon monoxide poisoning can be similar to flu symptoms or food poisoning, Eastern Health says, like nausea, vomiting, headaches and dizziness. A code orange was issued to three of the city's hospitals on Friday night, and on Saturday, Eastern Health said 79 people had sought medical treatment. "Fortunately people were treated and we were able to send everybody out," said Dr. Ken LeDez, a specialist in hyperbaric medicine at Eastern Health. LeDez got a call from an emergency room doctor asking for advice when people started coming to the hospital, so he went into the hospital to help. Two adults and two teenagers he assessed had to be treated in the hyperbaric chamber, which can only accommodate two people at a time. It was a "massive onslaught" of people needing medical attention, LeDez said. "This was like a tsunami. A deluge of cases arriving at both the adult and pediatric emergency rooms," he told CBC's St. John's Morning Show. "It really was a remarkable response by everybody at Eastern Health." Jonny Fancy, a coach at the arena Friday, was among those treated. "We had about 15 out of 17 kids get tested and get blood work," Fancy said. "From there I think we had 10 people, 10 of the kids, that had to stay and get treated." He and the players were hooked up to oxygen for a few hours following the exposure, he said. LeDez said very high levels of carbon monoxide poisoning can lead to cardiac arrest, permanent brain damage, or even a coma, but that didn't happen in this instance. However, he said people who were at the arena should be diligent in checking themselves. "We're trying to prevent the kind of delayed onset symptoms that can occur up to four to six weeks later, and those kind of things can effect memory, personality, behaviour, a whole variety of symptoms can occur, unfortunately," he said. But having assessed so many people, LeDez said people should be pretty confident that "it's very, very unlikely that there'll be any of these long-term consequences." "I think that the people who needed to be seen certainly were seen," he said. "Things could have been much worse. If the level of exposure had been just a little bit worse, then I think we would have seen more severe cases." 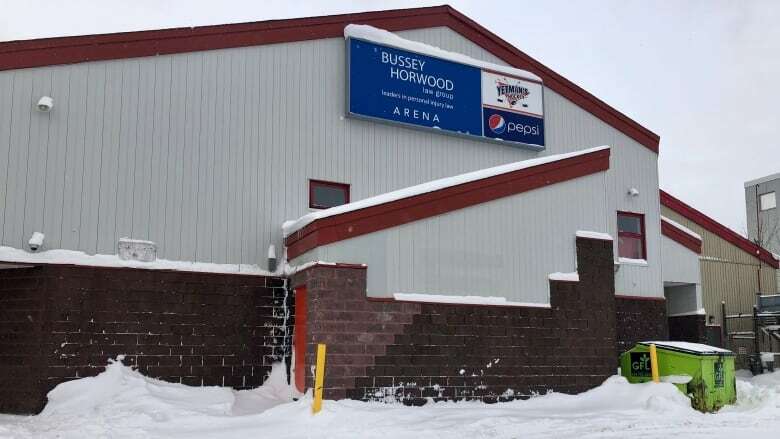 Patrick Yetman, a hockey coach and minority owner of the Bussey Arena, said it's unclear when the arena will reopen, and the priority is to find out what happened. Yetman told CBC that staff had been working on the Zamboni on Friday, with the garage door open, while a game was being played, but they were not aware it was producing additional carbon monoxide. 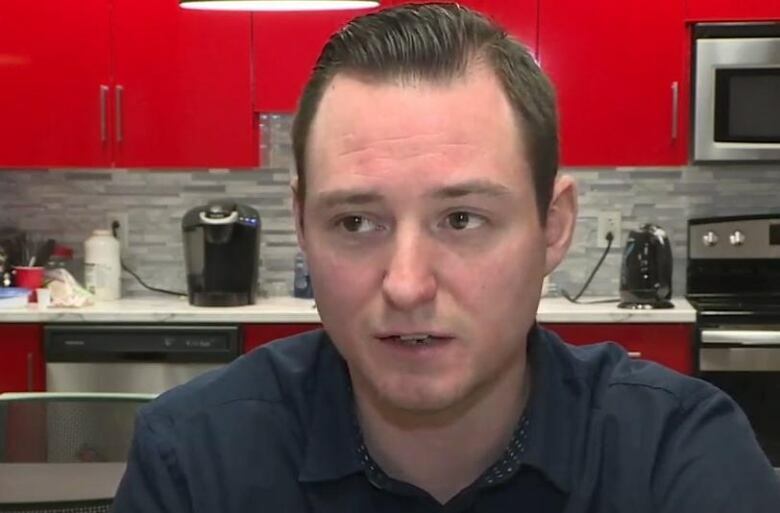 LeDez said in his experience, it's vital to have alarm systems in place which can be heard in a noisy arena, possibly even on the Zamboni itself. He said having a garage door open while the machine is running doesn't cut it. "I've seen this so, so many times when you have cold air outside and then warmer air inside, you almost get a wall, a barrier, and you don't always get that much mixing between the inside and the outside, and so it's simply not enough to have an open door, that doesn't work," he said.